Sunny days & warm nights are here to stay! 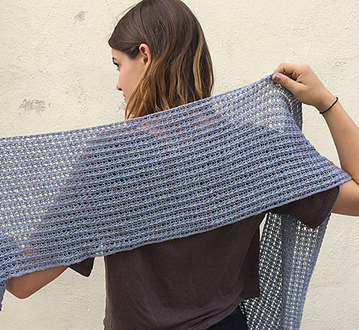 Time for a cool, lacey knit. 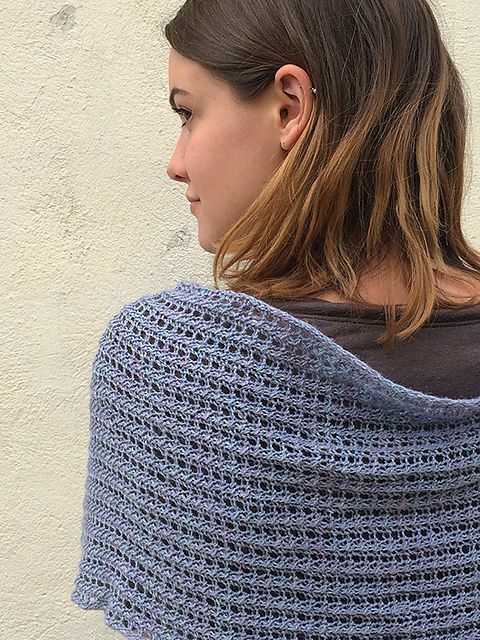 The Amager shawl by Leah McGlone is just the piece. 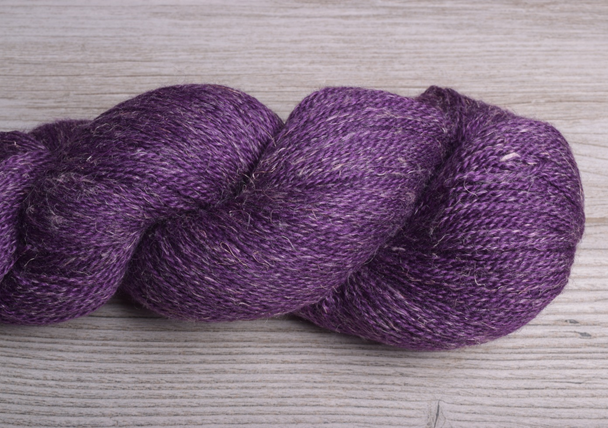 Knit on US 8 straight or 24” circular needles, the Amager uses just 1 skein of The Fibre Company Meadow; a sumptuously soft blend of baby llama, silk, linen, & wool. 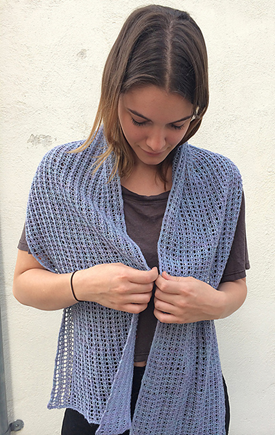 This pattern is a great for those new to lace, as it is quite simple and straightforward. Choose from 12 Meadow colors in store or online.